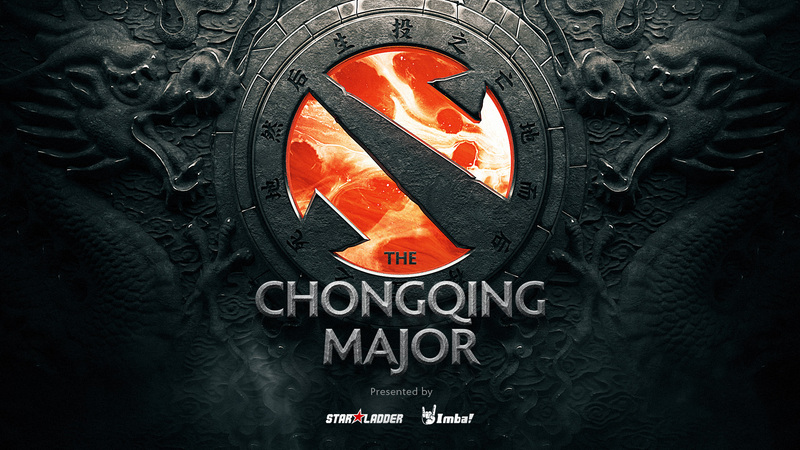 StarLadder to host The Chongqing Major! StarLadder in cooperation with ImbaTV are delighted to announce it will be hosting the second $1 Million Major of the 2018-2019 DPC Dota 2 Pro Circuit. This year’s DPC features only five Majors, and we’re thrilled to unveil our The Chongqing Major where we’ll see the 16 world’s strongest Dota 2 teams travel to China by the end of January. The Chongqing Major will not only boast a prizepool of $1,000,000 but also offer 15,000 DPC Points. What is more, to ensure we put on a world-class show, we will be inviting the entire English, Russian and Chinese broadcast teams to work directly from inside the venue. Fifteen of the teams attending the Chongqing Major will be decided during Open and Regional Qualifiers, with the 16th spot awarded to the winner of the Bucharest Minor. All qualifiers for the Chongqing Major will be held from the 25th to the 30th of November across 6 regions: North America, South America, Europe, CIS, China and Southeast Asia. A detailed schedule of qualifiers will be released in the near future. Known around China as the Mountain City, Chongqing is a bustling metropolis renowned for its spicy cuisine, stunning landscapes and cultural heritage. One of the biggest cities in China, Chongqing is the dream location for a Major, and we can’t wait to share more details with you in the coming month. As if that wasn’t already enough, we would also like to share the wonderful news that we will be hosting not just one but two DPC Minors in the run-up to TI9, so stay tuned for more details on those as well! The Chongqing Major will be held from the 19th to the 27th of January. Please contact [email protected] for any business inquiries and [email protected] for press/media requests.